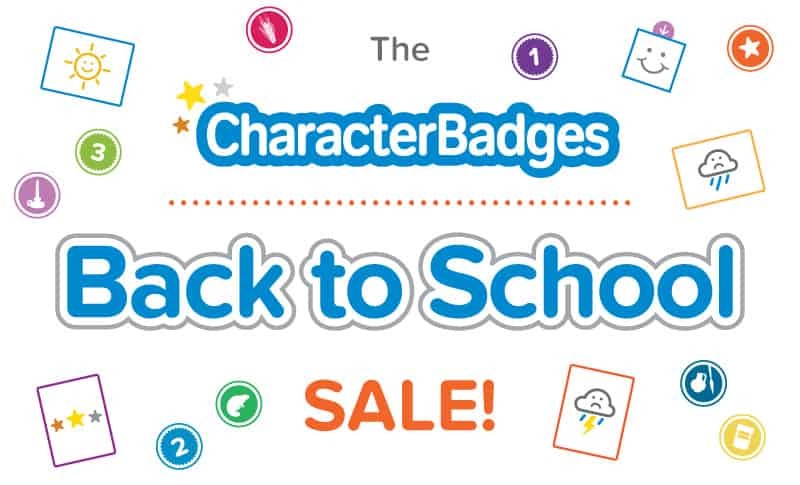 Character Badges Back to School Sale Is Here! It’s the Character Badges Back to School Sale!! For most of you, the new school year is just around the corner and many of you have already begun! (yay homeschooling!) We’re just as excited as you are, and to celebrate we’re having the biggest sale we’ve ever had! Academics are the primary focus of any school year, but character training is just as crucial to the future success of your child. 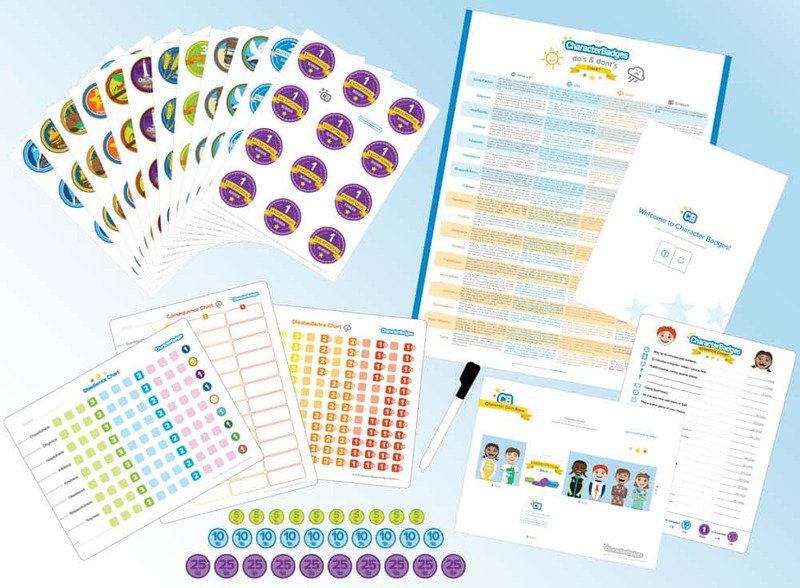 We designed Character Badges to help children build habits of sound character and to help parents be more consistent and creative in how they train their children. 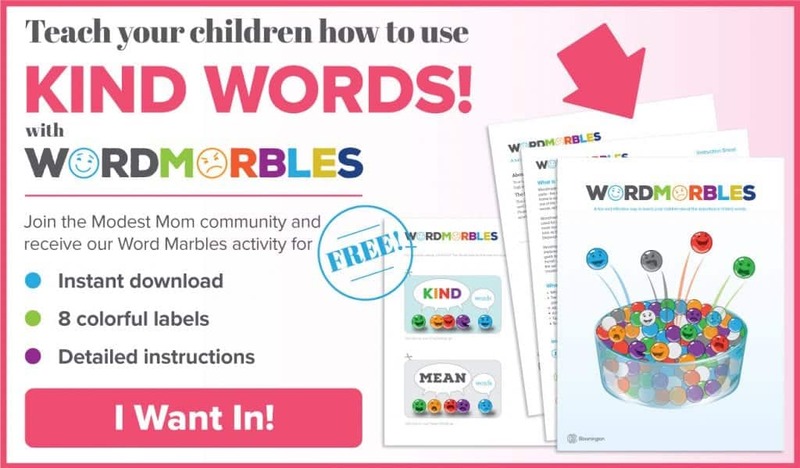 It’s a fun and effective addition to any school year! 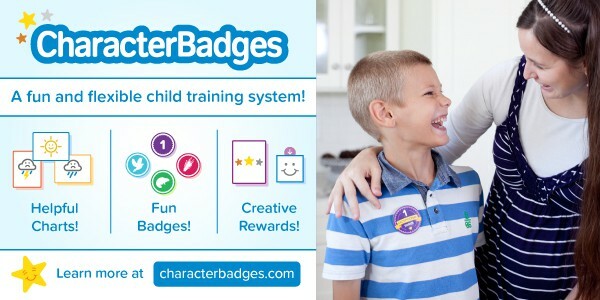 That said, there’s never been a better time to incorporate Character Badges into your classroom. Our back to school sale only comes once a year, and this year the entire store is 30% off!! 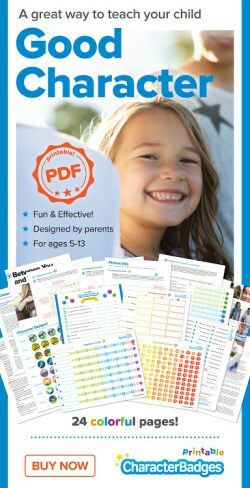 Charts, stickers, coins, even complete sets – its all 30% off. Just use the offer code BKTOSCHOOL at time of checkout and enjoy some great savings! This sale runs from today (7-20) through Saturday (7-23) at midnight, so hurry to take advantage of the biggest discount we’ve ever offered!